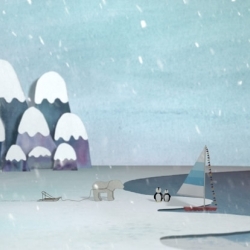 VIDEOA new video directed and animated by Cromazoo studio. 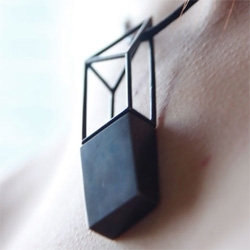 Sara Pfau creates wearable maps that stimulates self definition according to location. 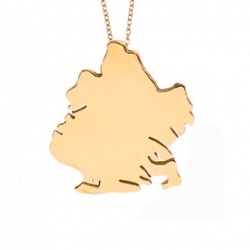 Above is a gold necklace of Brooklyn, NY! 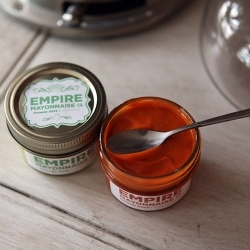 Empire Mayonnaise is luxury mayonnaise, exciting exotic flavors by Chef Sam Mason and designer Elizabeth Valleau. 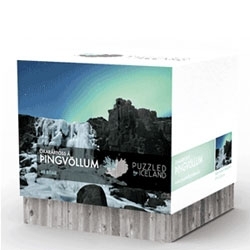 Lovely packaging for these puzzles from Puzzled by Iceland. 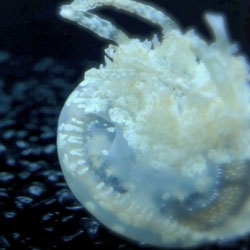 VIDEOBeautiful video of jellyfish at the Shedd Aquarium by Atort Photography (Anthony Tortoriello). 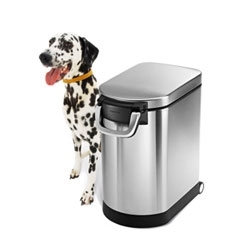 Simplehuman's pet food can will keep food in and pets out. It has an airtight seal and scoop in the lid. 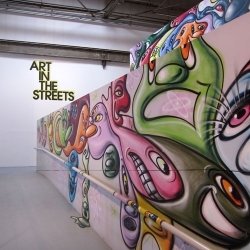 An interview with Timothy Karpinski, who runs Together Gallery in Portland, Oregon, and is currently showing 'This Is Forever' with Dan-ah Kim at Thinkspace Gallery. 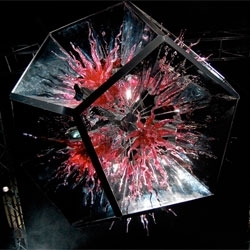 'Bang' by Fabio Novembre for Lasvit, part of 'Bohemian Rhapsody', which Novembre curated including work by Mathieu Lehanneur and Nendo for Lasvit. 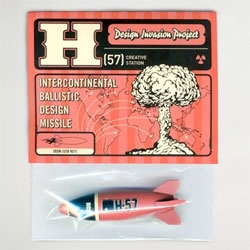 H-57's Design Invasion Project. 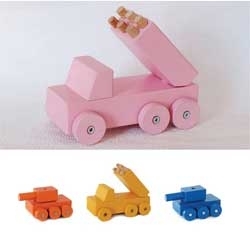 Cute intercontinental Ballistic Design Missile USBs. 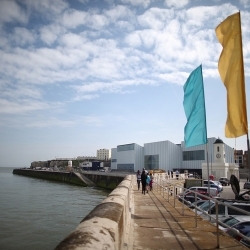 A seaside shot of the new Turner Contemporary Museum in Margate, England, which opened the weekend of 4/15-4/17. 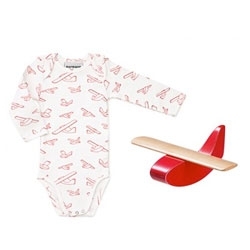 Adorable gift box for newborns with an adorable plane and shirt with plane design designed by Ole Søndergaard and Anne Lehmann. 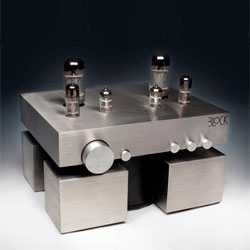 Cute block hi-fi amplifier by Mateus Główka. 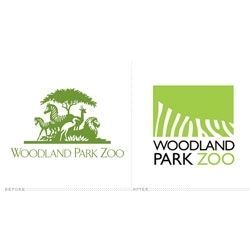 Seattle's Woodland Park Zoo introduces its new identity and theme 'More Wonder, More Wild' by Phinney Bischoff Design House. 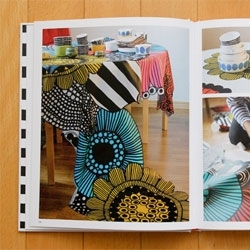 Marimekko celebrate 60 years with the results of a crowd sourced Facebook competition shown at the Milanese shop an Jannelli & Volpi and a cute accompanying book called "Surrur". 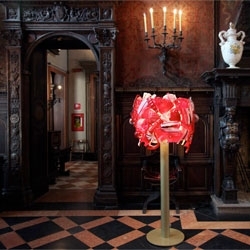 'Fragments' ('frammenti rossi') by the Campana brothers for Venini. 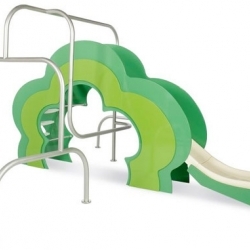 Playground by Agatha Ruiz de la Prada for Colomer. 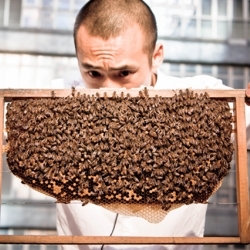 HK Honey’s collective of beekeepers, artists and designers exercise their passion for the ubiquitous honey bee in this Nokia Presents video by Kiku Ohe. 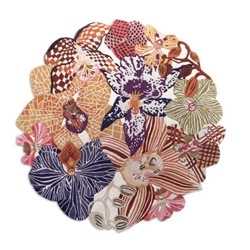 Rosita Missoni speaks to habitus living about the new MissoniHome collection 2011, the family tradition and the Missoni hotels. 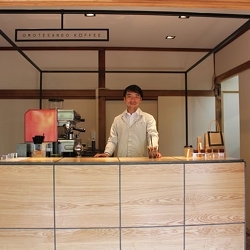 Omotesando Koffee is a secret 'box design' coffee shop inside an old Japanese house in central Tokyo. 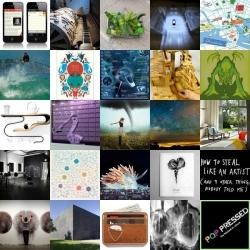 FEATUREDLatest roundup of a week of goodness and inspiration here on NOTCOT.org! 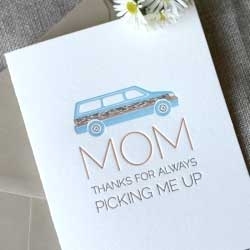 If your mom drove a van, this is the Mother's Day card for her. This three-color, letterpress card from Paper Plates Press brings back nostalgia of getting picked up in that faux wood panel ride. 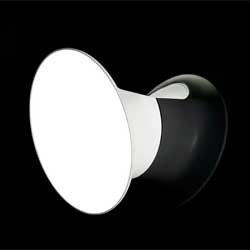 VIDEOIn this video, Inga Sempe explains the wall lamp Ecran designed for Luceplan. Love Love Love by Avalanche City. 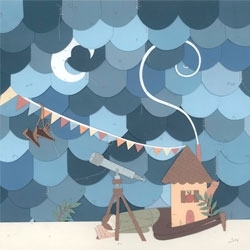 New music video by Josh Smith at Waxeye. 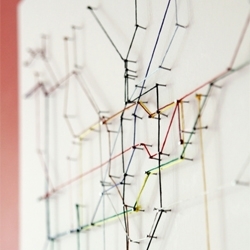 VIDEOA string map of the London underground by fsm vpggru. 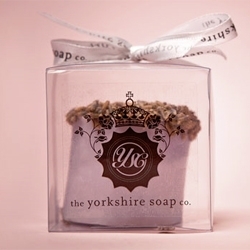 Unexpectedly cute soaps from The Yorkshire Soap Co. with packaging by Madebyanalogue. 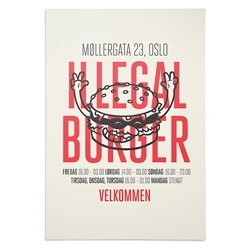 Cute packaging for Illegal Burger by the Metric System with illustrations by Frode Skaren. 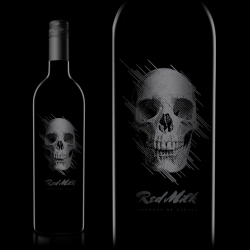 Red Milk - Wine - design by TACN Studio in Vancouver, Canada. 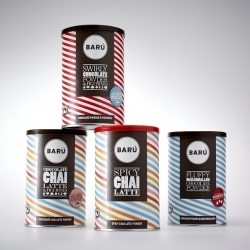 Great packaging for Barú, designed by Creneau International. 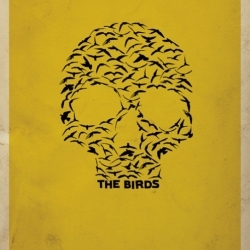 Minimalist movie posters by Matt Owen shows that less is more. 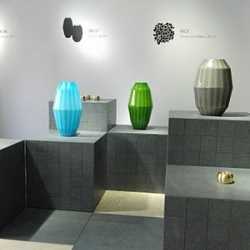 Aldo Bakker presents the 'Wood Project', 'Jug' and 'Handle' collections at the Salone del Mobile Milan Furniture Fair. And tells us about the exhibition currently at the Zuiderzee Museum dedicated to his family of designers. 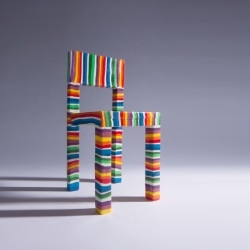 Sugar Chair - A chair made out of pure sugar. You can lick it and personalize it your way. You are the designer! 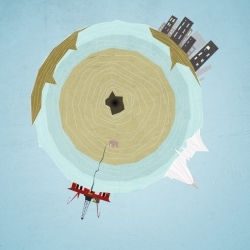 'Here & (T)here' exhibition for Milan Design Week by Fabrica for Secondome. 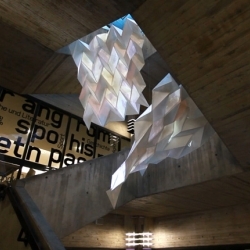 For their 350th year anniversary, The University of the Arts Bremen created a striking paper installation over their library staircase. Oliver & Evan Haslegrave are the brothers behind hOmE, a design partnership responsible for the interiors to some of NYC's most exciting restaurants & bars. 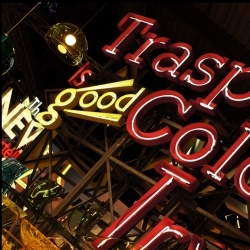 At the Salone Internazionale del Mobile 2011, Kartell was one of the most amazing spaces - a nod to great American neon signs. 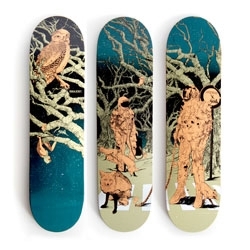 Three beautiful skateboard designs by Shan Jiang for the Antwerp skate shop Lockwood. 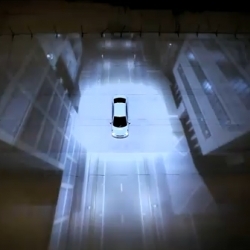 VIDEOGreat physical spot by Hyundai for the Accent, utilizing 3d image projection mapping. 'New Thinking. 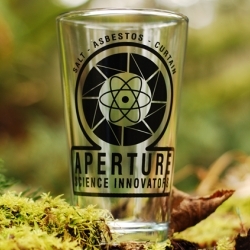 New Possibilities'. The uncensored collection, the sweetest war toys by kidsonroof. 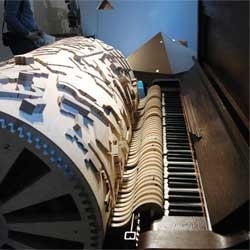 Akko Golenbeld's Stadsmuziek was part of Design Academy Eindhoven's exhibition in Milan. Empty-Memory ~ interesting USB concept designs playing with the idea of empty space. 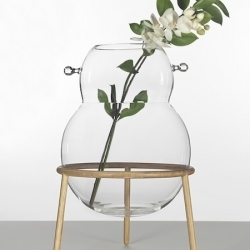 Arillo, lovely vases designed by Luca Nichetto, inspired by Italian glass pearls. 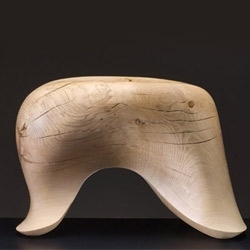 Shown at Designgalleriet in Stockholm. 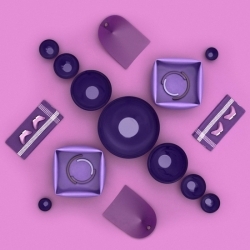 Fun images of kaleidoscope-like compositions showcasing Normann Copenhagen products. 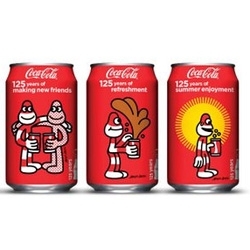 Coke is celebrating their 125th Anniversary in style with the help of British illustrator James Jarvis. 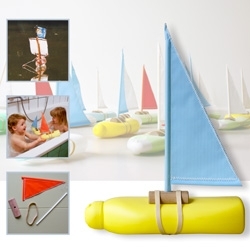 Floris Hovers' boats for kids bath time play made of simply adding to empty shampoo/etc bottles. 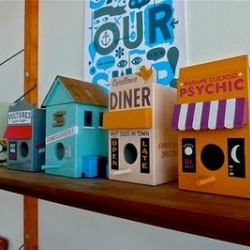 Woodshop in San Francisco has beautiful birdhouses by Luke Bartels and Jeff Canham. Amazing details. 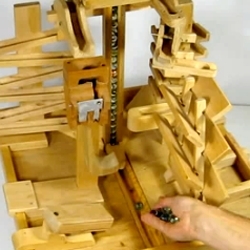 From the collaborative studio with Danny Hess and Josh Duthie.